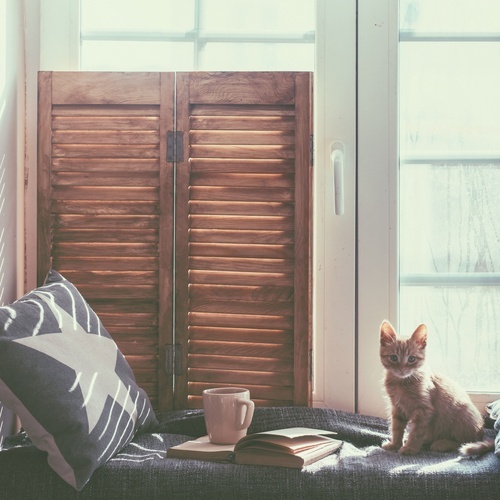 Interested in creating a space in your home that’s quiet and away from activity? Creating a secret space in your home can be fun and easy. Here are a few creative ways to add them to your living space.